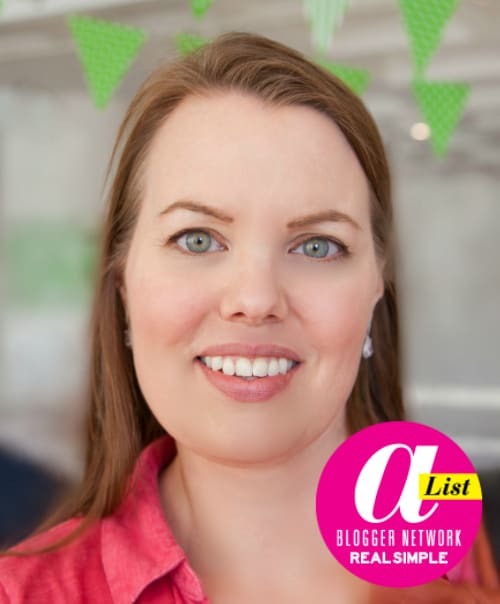 St. Patrick’s Day is coming up, and here is a roundup of blog posts I’ve written over the years about St. Patrick’s Day and new ideas I found on other blogs that I think are so clever that I want to highlight them. They are all easy – I promise! 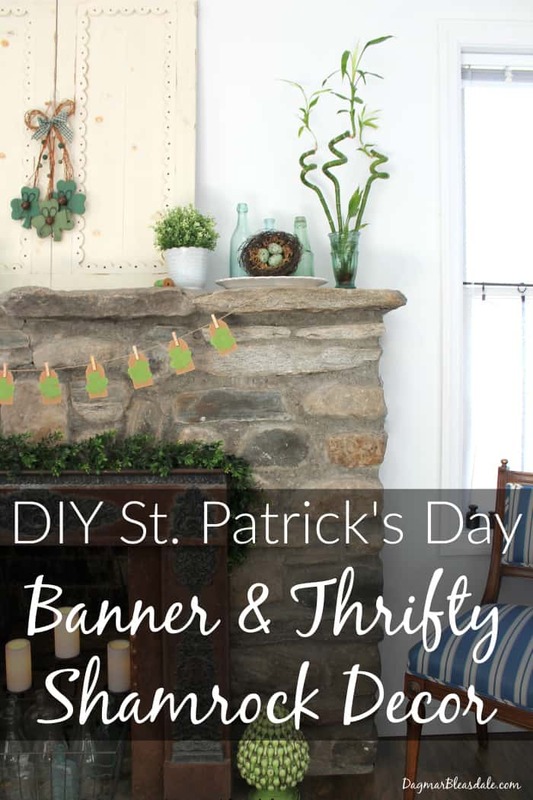 You can still pull off these ideas before St. Patty’s Day. You know me, I like to avoid food coloring, and you’ll be able to make many of these recipes without having to use green food dye. This is my little Landon, when he was about three years old. 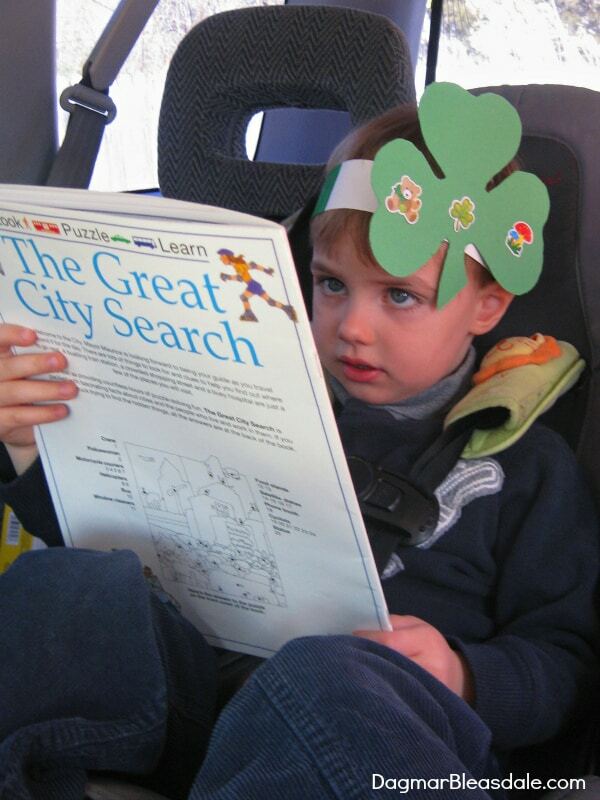 I had just picked him up from preschool, and they had made these cute shamrock headbands. It’s an easy DIY craft for kids, or you can make one for your child and surprise them with the headband, maybe for breakfast. This is a banner I made with vintage seed packet that have very pretty illustrations of green vegetables. I have a thing against toxic food coloring, but they are in so many products here in America. In Germany, where I grew up, they have figured out how to simply use vegetable and fruit colors. 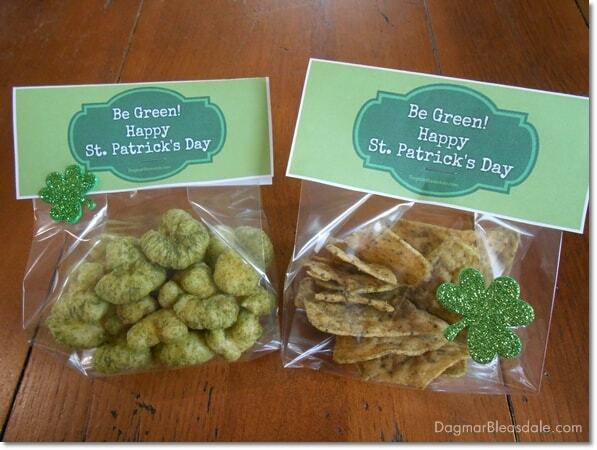 To avoid green food dyes for St. Patrick’s Day, I made these green snacks that are healthy for Landon one year. You can download the bag toppers. Here is another yummy recipe that avoids food coloring: just cut up green grapes, kiwi, and green apples for a healthy fruit salad. 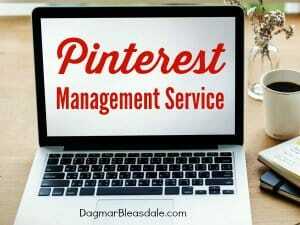 Such a simple idea! 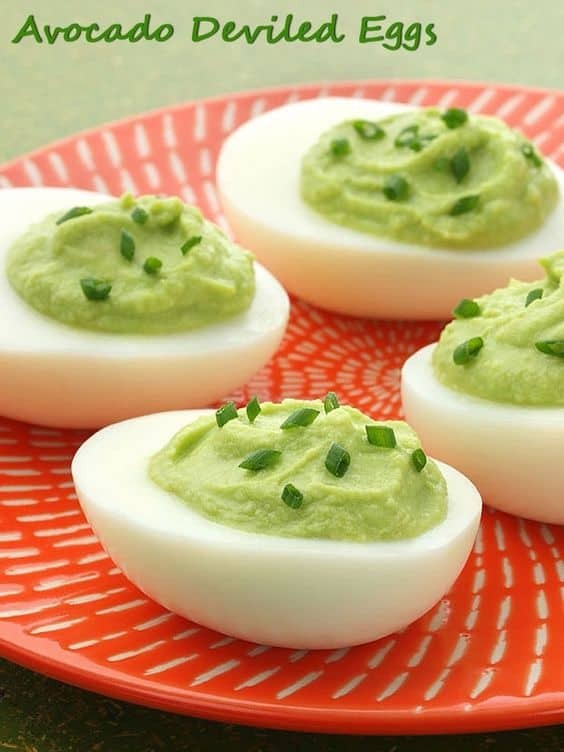 We eat a lot of eggs and avocados, and this is a fun idea to mix things up for St. Patrick’s Day. 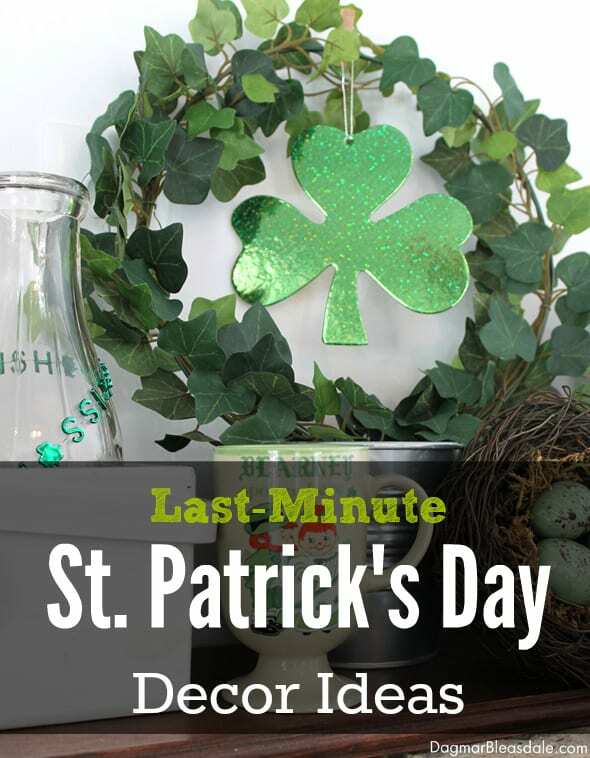 Here are more last-minute ideas for St. Patrick’s Day! 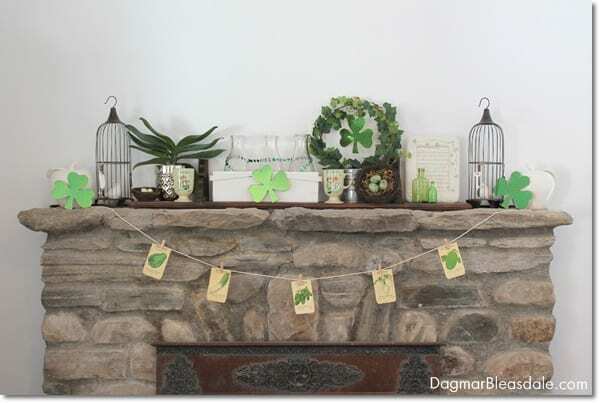 Do you have a favorite Saint Patrick’s day decor or recipe idea? Share it with us in a comment!